Do you need an experienced home improvement company that can handle all of your construction, landscaping, and maintenance related needs? GRE Services is a Christian-based home improvement company that provides experienced, reliable construction, landscaping, and maintenance services to customers in New Castle, PA and surrounding regions. We are fully certified and equipped to take on almost any residential or commercial project. Our primary goal is to provide you with a level of service that exceeds your expectations. 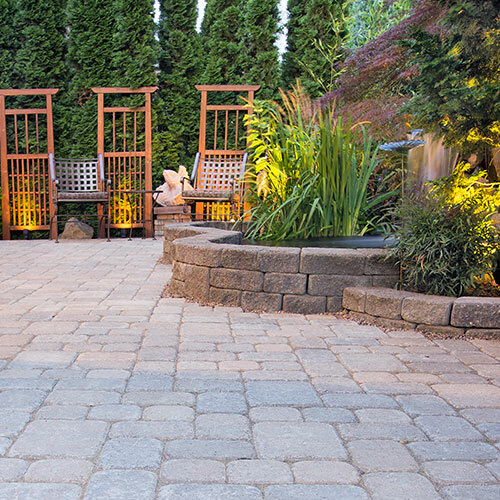 Our team of home improvement experts can handle everything from bathroom, basement, and kitchen remodeling to landscape maintenance, custom patio installation, and retaining wall installation. We also provide our customers with a wide range of home and building inspection services to help provide them with the confidence they need to make an informed decisions when purchasing a property. Give us a call today at 724-944-6663 or email us at info@greservices.net and one of our project managers will be more than happy to discuss your specific needs, as well as answer any questions you might have about our company and our process. © 2017 GRE Services. All Rights Reserved.